Megan Puga, Rising Sun Comics, San Diego, Calif.
Avatar: The Last Airbender Vol. 11, Smoke & Shadow Part 2 TPB, Dark Horse. If you are like me and can’t get enough of Avatar then you are in luck! 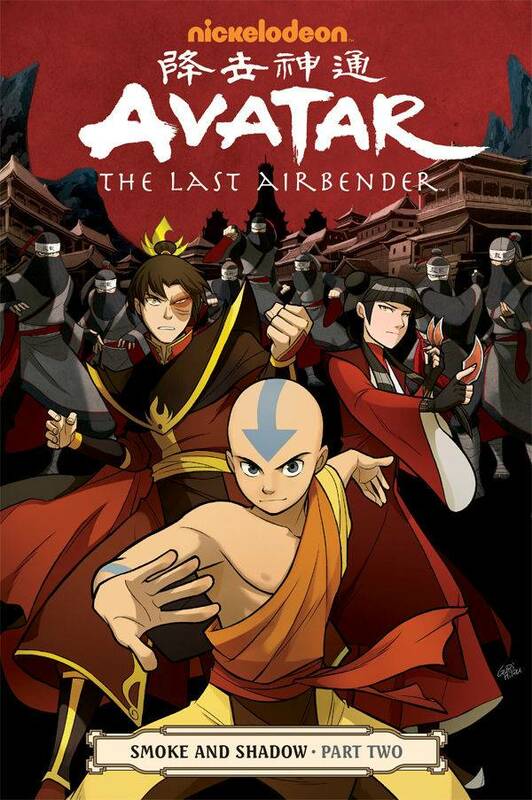 This series follows Aang on his adventures struggling to keep peace in the Fire Nation. Written by Gene Luen Yang. 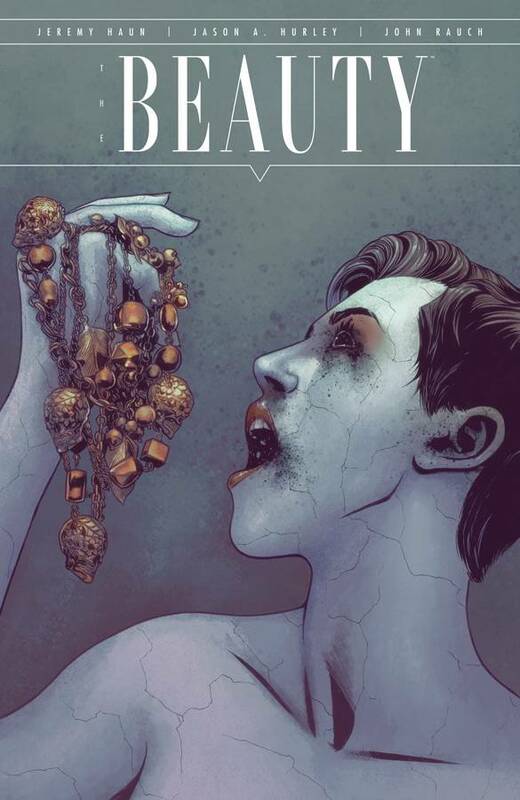 The Beauty #5, Image Comics. In a society that puts tremendous pressure on people to look beautiful, what wouldn’t you do to look flawless? Would you risk contracting a disease? In the world of The Beauty most of the population would! The most frightening thing about this comic is the conspiracies to maintain the perversion of beauty culture. By Haun, Hurley and Rauch. 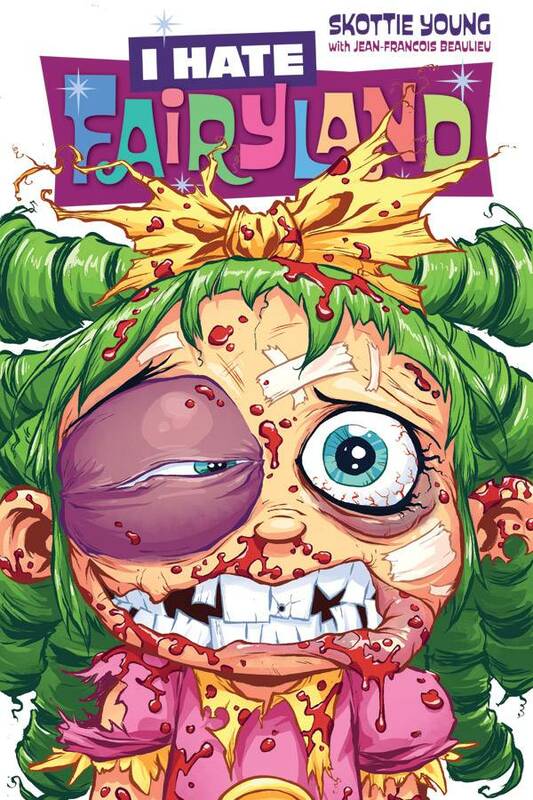 I Hate Fairyland #3, Image Comics. I am absolutely in love with Skottie Young’s Fairyland. This comic is full of over-the-top violence in a seemingly innocent world of talking animals and sugary sweets. For mature audiences, Invader Zim and Deadpool fans alike will love the nonsense-filled adventures of Gert and her guide, on her quest to FINALLY be free of Fairyland. 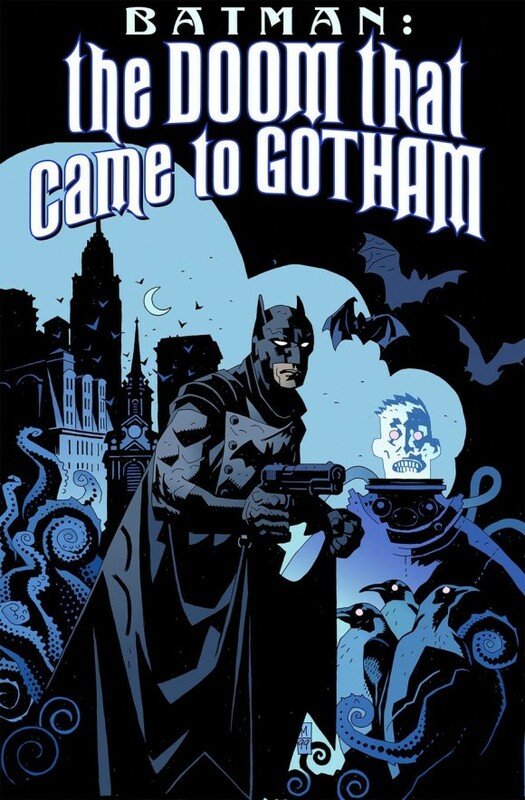 Batman: The Doom That Came to Gotham TP, DC Comics. Nice to see this overlooked Mignola-written gem back in print. 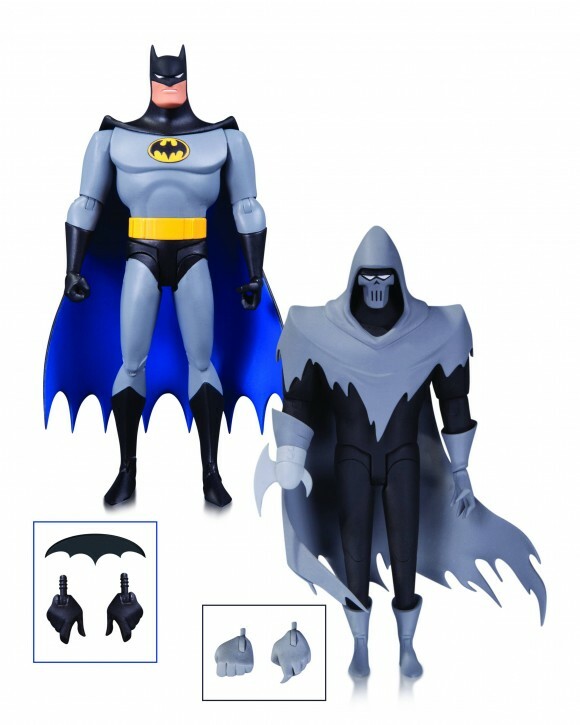 Batman: The Animated Series Mask of the Phantasm action-figure 2-pack, DC COLLECTIBLES. One of the best Batman films ever gets the action-figure treatment. 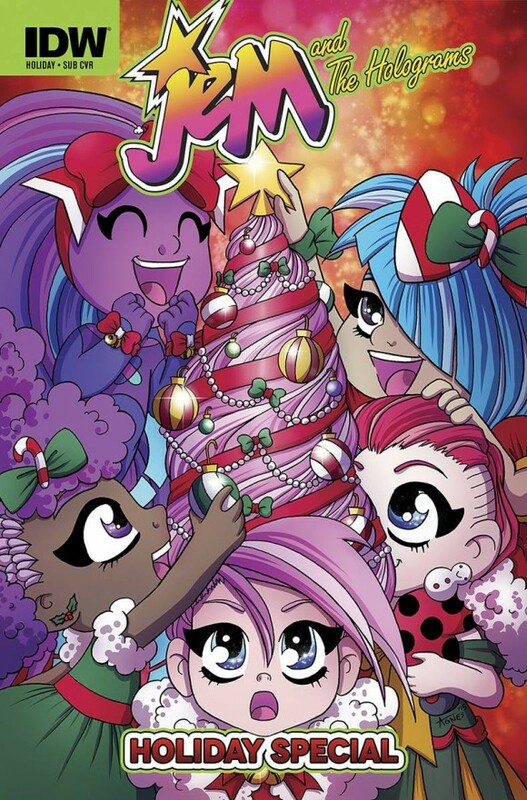 Jem and the Holograms Holiday Special, IDW Publishing. This book is freaking adorable. Highly recommended. Justice League #46, DC Comics. 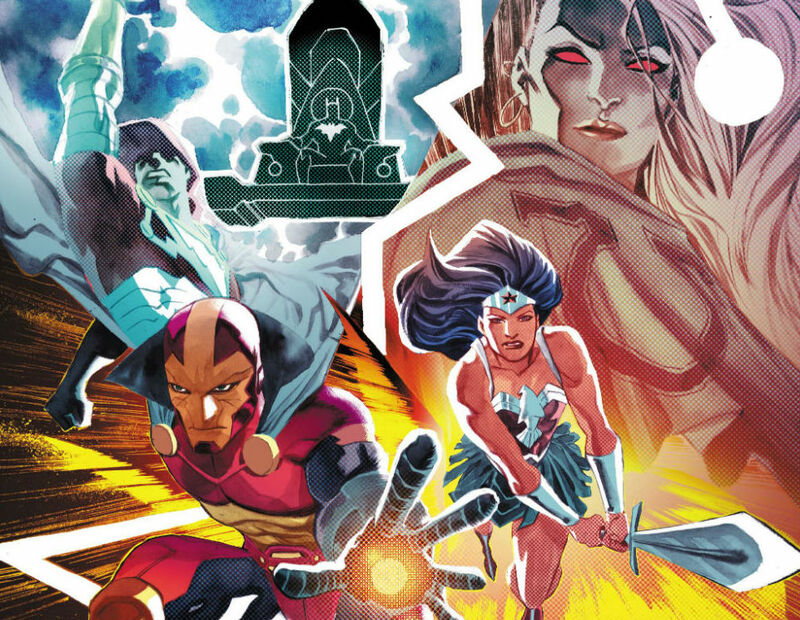 I’ve really enjoyed The Darkseid War, delays and all. The tie-ins have mostly been terrific, too. 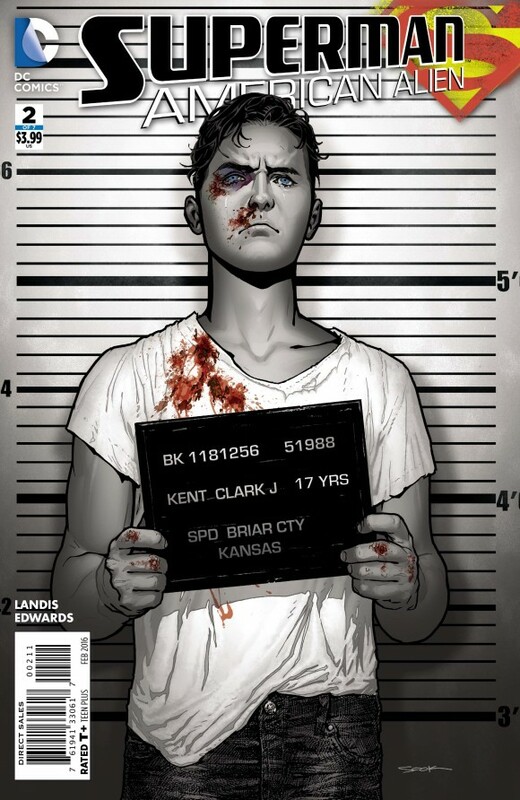 The new issue is finally here and Francis Manapul is on art, so, hooray! By the way, I’ve read every issue of this Geoff Johns run since the New 52 started — one of only two non-Batbooks I can say that about. Weird Love Vol. 2: That’s the Way I Like It, Yoe Books/IDW. 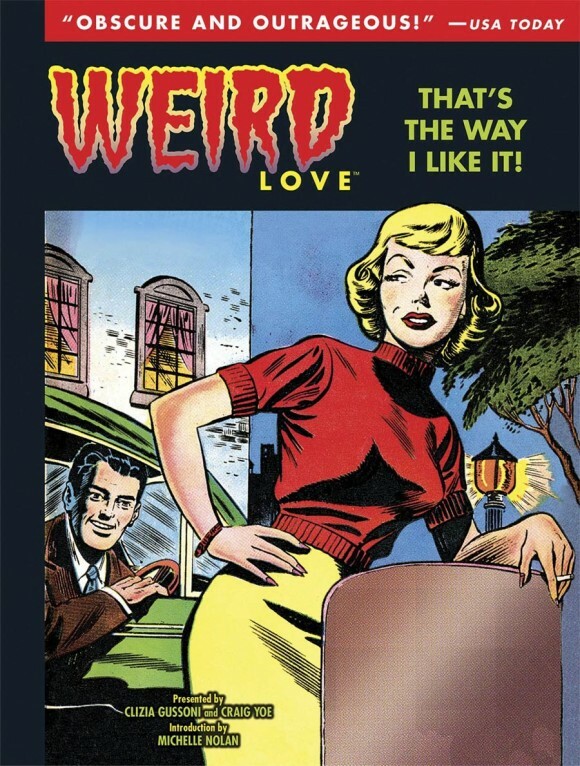 Weird Love is my favorite of all the Yoe Books. I love it so much I’m going to marry it. Arrest me for bigamy if you want. So what. If this is wrong, I don’t wanna be right.